We were drawn to Copenhagen for a variety of reasons. Widely regarded as the world’s most live-able city, regularly topping annual world happiness and well-being lists, around the acquisition period 1000 people were moving into Copenhagen each month. A fact that would see a 22% population increase forecast for 2040. 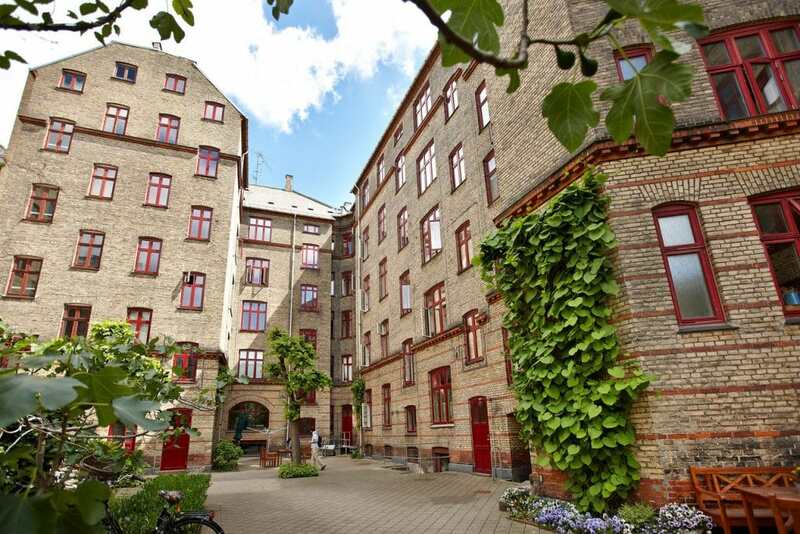 Secondly, due to a distressed market we had the opportunity to purchase unimproved period buildings in central Copenhagen. The Danish Portfolio includes 16 buildings containing, 567 apartments and 101 commercial units. By converting vacant attics into duplex accommodation and penthouses we were able to increase lettings and have implemented energy saving works.